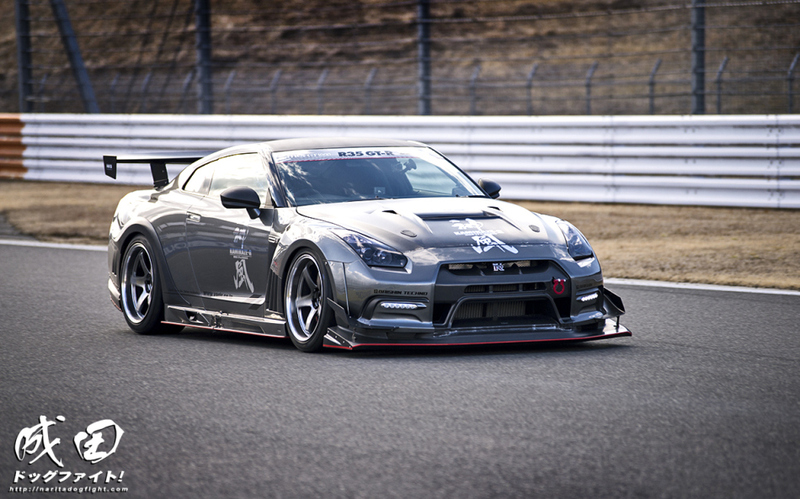 Sick shots of one of Top Secret’s R35 builds from NDF‘s coverage of the Option Fuji Super Lap at HKS Premium Day. This entry was posted on June 3, 2014 by craze191st. It was filed under Automotive and was tagged with HKS, HKS Premium Day, nissan, Option Magazine, The Narita Dog Fight.